Anderson’s took part in Wig Wednesday for the second year running. 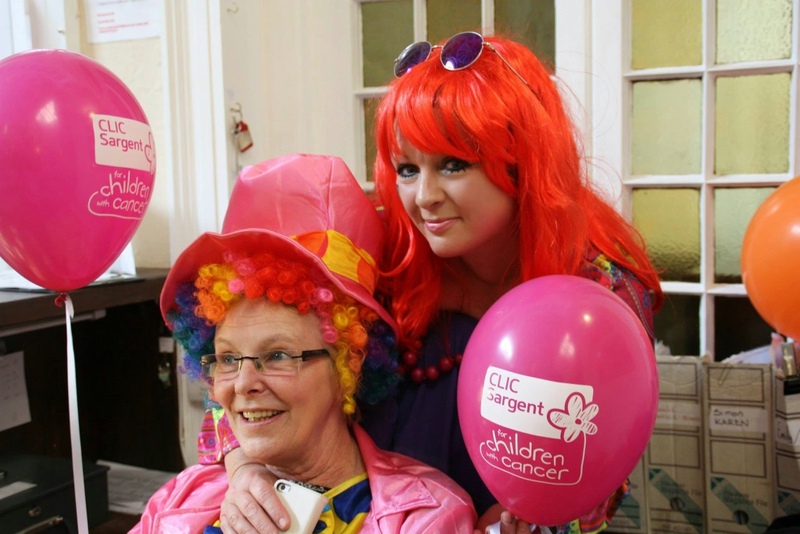 This is a day where people from across the UK wear wigs to raise vital funds for the Children’s Cancer Charity ‘Clic Sargent’. 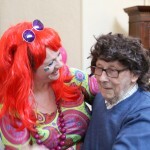 Staff were keen and supportive wearing wigs and fancy dress and the atmosphere was full of energy and fun. 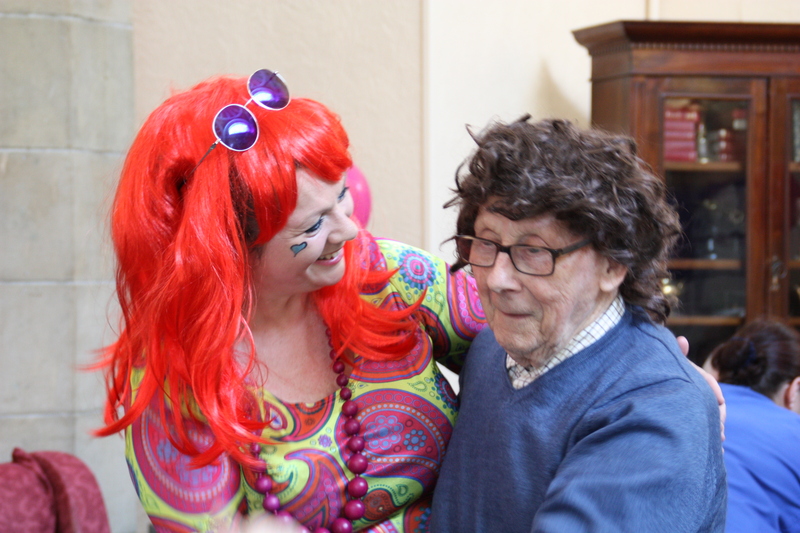 Residents were enthusiastic and keen with some wearing homemade wigs and bonnets too! The main hall was full of Clic Sargent pink balloons tied to the backs of chairs and the tables were cheerfully decorated with fragrant freesias and paper windmills. The food was fantastic thanks to our catering team and we had lots of happy faces and full tums. Following lunch we were delighted to welcome Gary Arron an Elvis tribute artist. Staff, residents, friends and relatives were up and dancing. One of our residents happened to be celebrating his 84th birthday and Elvis made an announcement to acknowledge this which was followed by the singing of Happy Birthday. 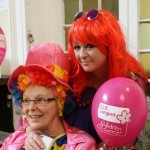 The whole afternoon was delightful and Andersons raised £547 for the Clic Sargent charity.